2656 CC, Automatic gear shift. 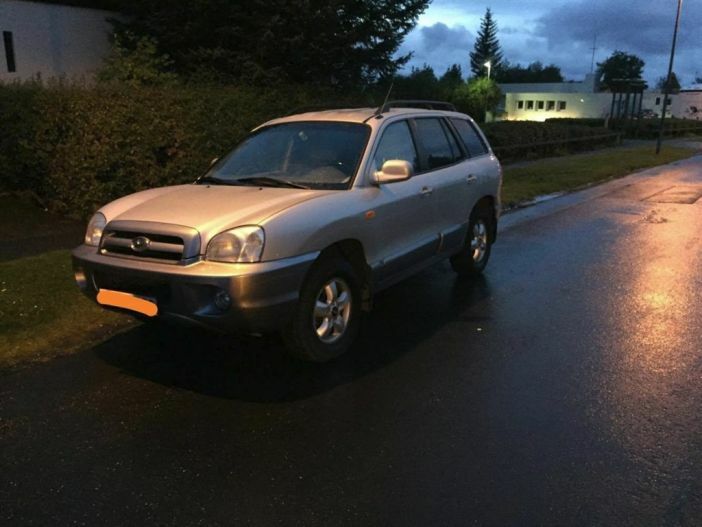 2006 model, 4x4, automatic transmition, autocruise, V6 engine, gasoline fuled, hyundai santa fe. A roomy vehicle that allows 5 people seating, and has good trunk space. Smooth and powerful driving experience, great for both city and country driving. Pickup/drop off location can be negotiated through messages. However, the most practical location is anywhere within the capital area. KEF airport pickup/drop off is also possible for 2500 ISK extra charge each way.